News of the year for Team India, as MS Dhoni calls it a day in Test Cricket. Just about a week or two after he completed a decade in International Cricket, he announced his retirement with immediate effect. In the ongoing Australia-India tour the hosts were 2-0 ahead & the 3rd Test ended with a Draw. Just after the Match ended, there was a press release by BCCI where the news was out. From the time when India was whitewashed against Australia in the 2011-12 Border-Gavsakar Trophy, his captaincy in tests overseas had been doubted & many wanted 3 different captains for the 3 different formats. 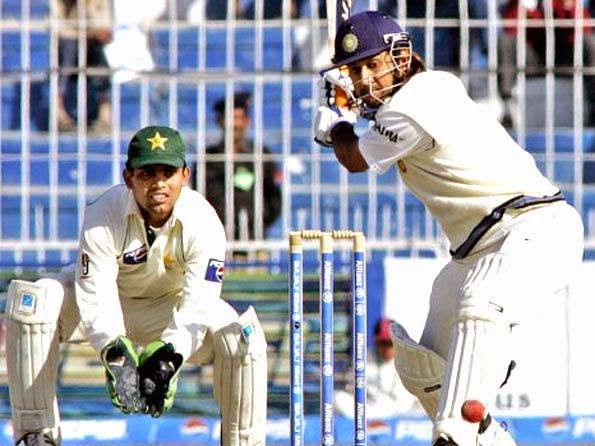 He has played 90 tests, scoring 4876 runs & is India's most successful wicketkeeper-batsman when statistics are concerned. He has been the skipper of all the formats of the game from quite a long time & Not seeing him in white will really be strange for the fans. India will do well overseas under some other captain shall be seen in the coming tours. For the 4th & final test, Virat Kohli has been named the Captain. Congratulations to Dhoni for a great Test career & All the best to him for leading the team in ODIs & T20s ahead.